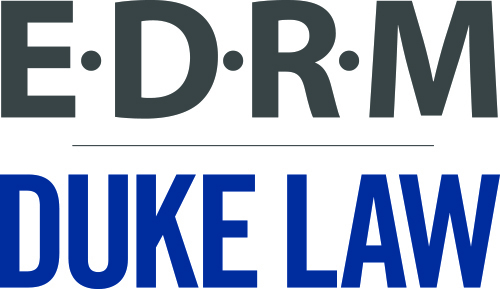 Welcome to the Bolch Judicial Institute of Duke Law School. The Bolch Judicial Institute works to advance the rule of law through the study of courts, judicial decision-making and legal institutions, judicial education and training, and civic education initiatives. 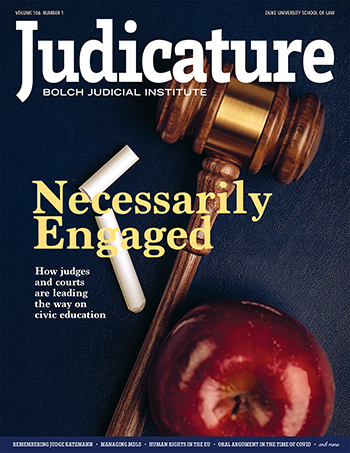 On this website, you may use a credit card to purchase a subscription to Judicature, the scholarly journal for judges published by the Bolch Judicial Institute, or an annual membership with EDRM, the leading e-discovery standards organization.